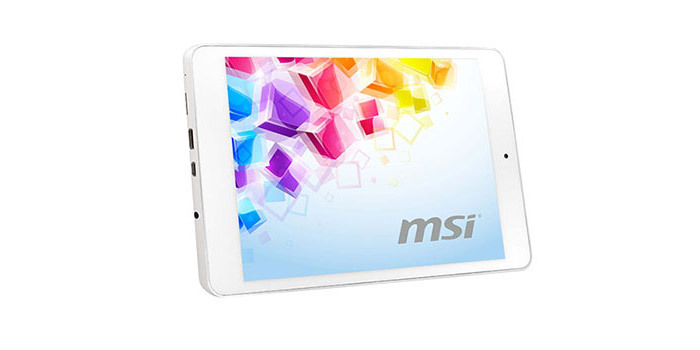 The Taiwanese tech company Micro-Star International (MSI) has debuted its newest tablet – the Primo 81. The novelty strongly resembles the Apple iPad mini and offers pretty much the same hardware. The Primo 81 is based on a 7.85-inch IPS display by LG Display; it works at 1024 x 768 pixel resolution and supports 5-point multitouch technology. The device measures 200.2 x 135 x 7.82 mm, weighs 330 grams and includes an Allwinner A31s quad-core processor at 1 GHz, integrated PowerVR SGX544 MP2 graphics, 1 GB of LPDDR2 memory, 16 GB of internal memory, a microSD card slot, rear 2 MP and front 0.3 MP cameras, 802.11n Wi-Fi, a HDMI port, a USB 2.0 port and a 3500 mAh battery. The tablet will hit the market in November; when this happens it will be running Android 4.2.2 Jelly Bean. Its pricing is unknown, though.